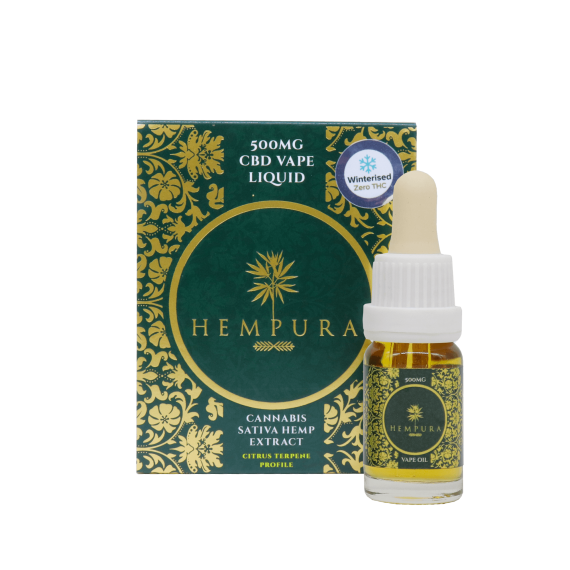 Flavour: Mangoes, with the tropical undertones of pineapple and banana. 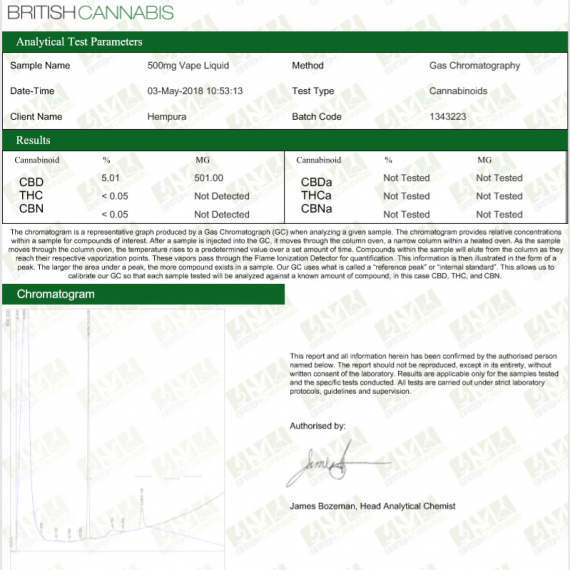 Terpene Profile: myrcene, which is also found in mangoes and is responsible for the sweet and musky aroma. 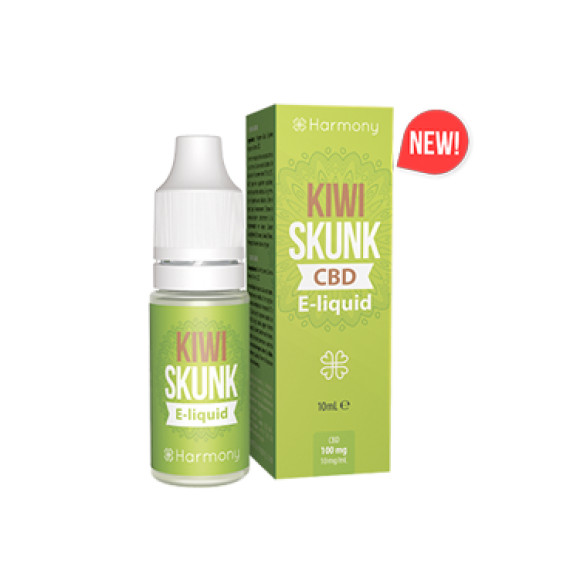 Think Caribbean vacation in an e-liquid! 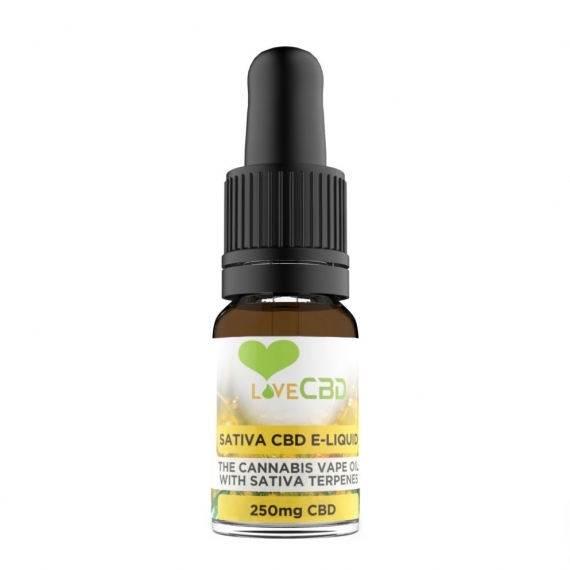 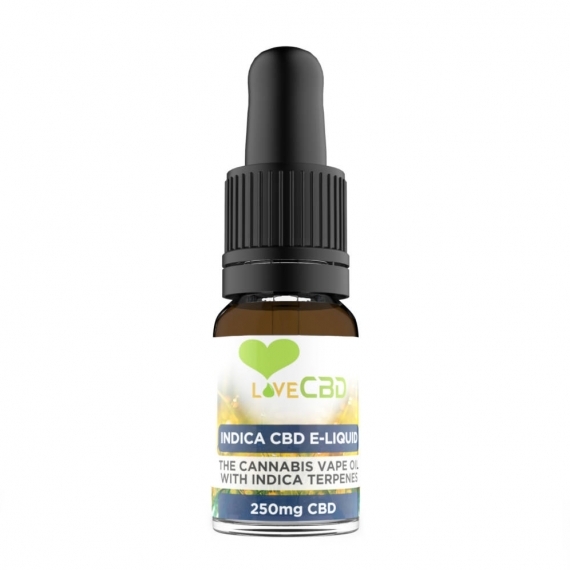 They use Super Critical CO2 extraction to get the purest CBD from Hemp. 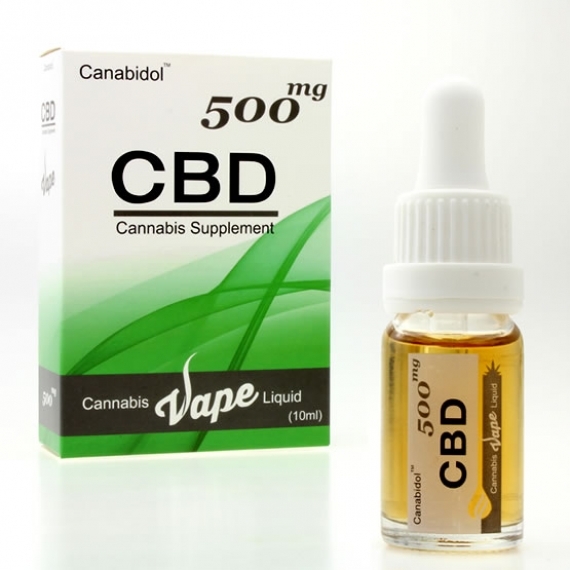 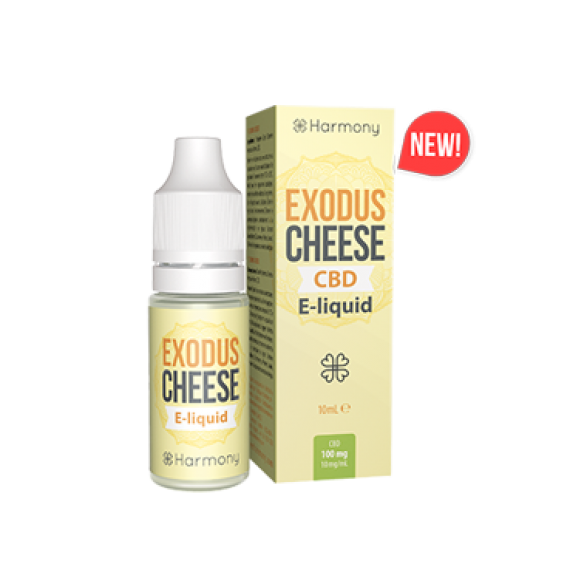 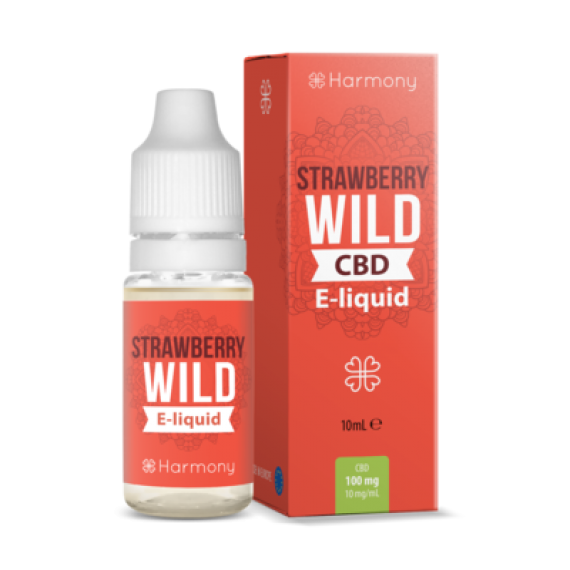 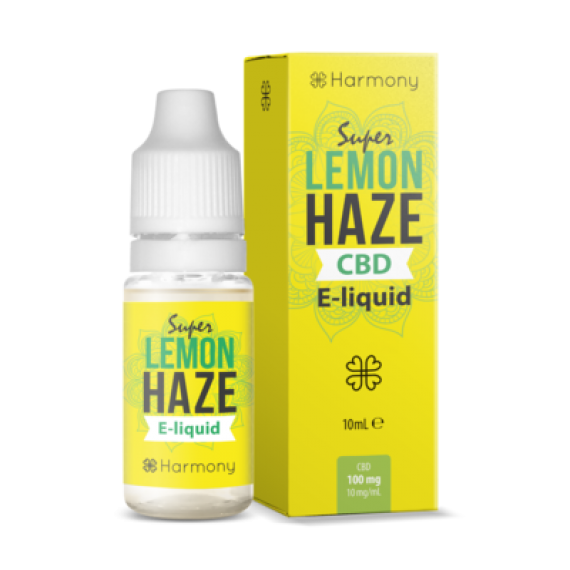 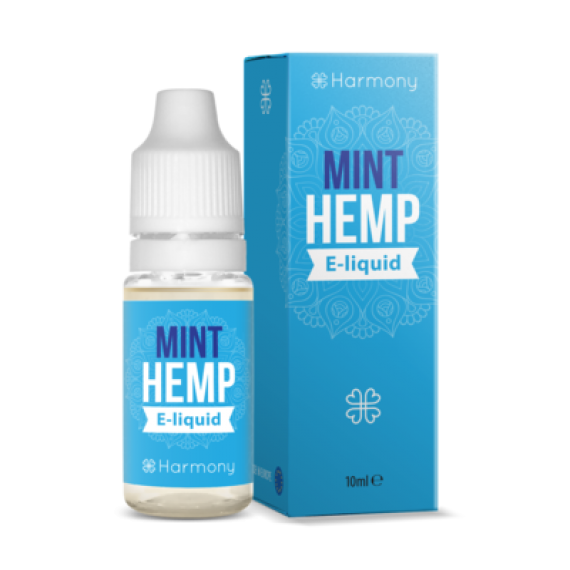 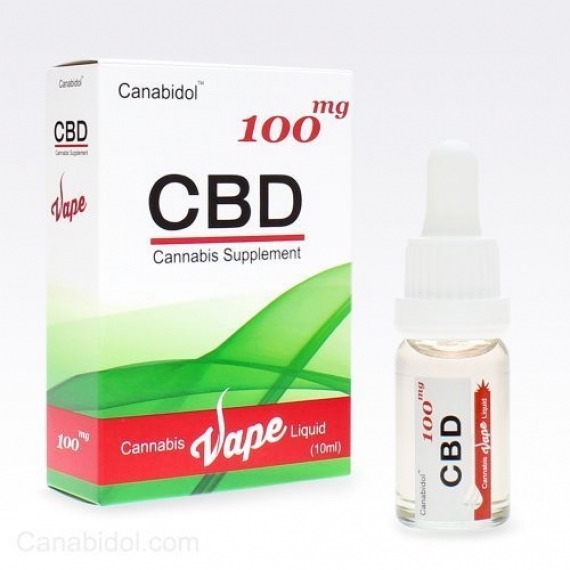 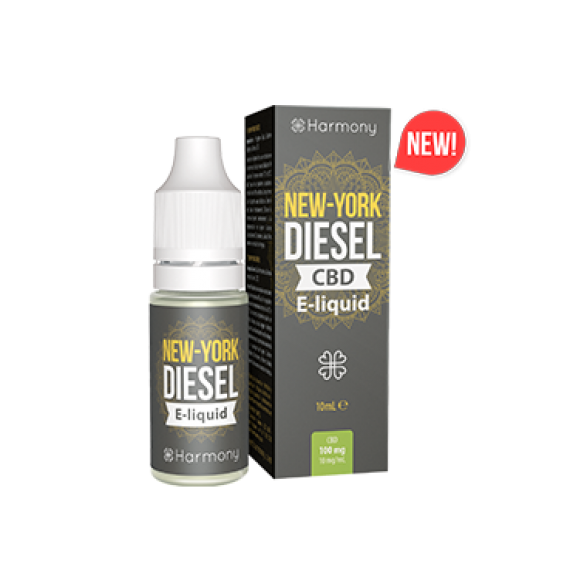 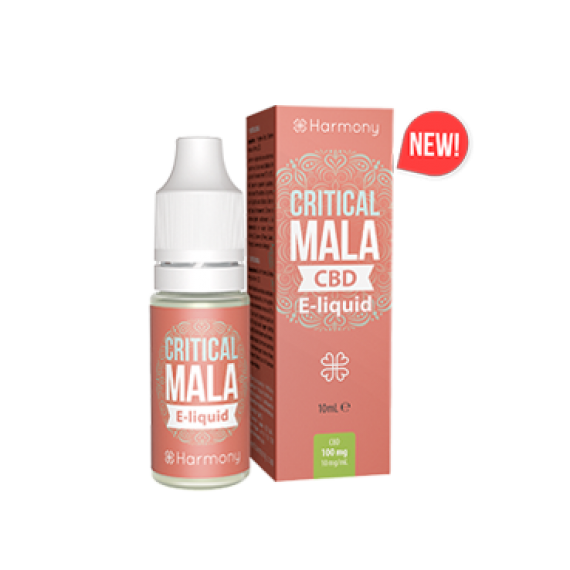 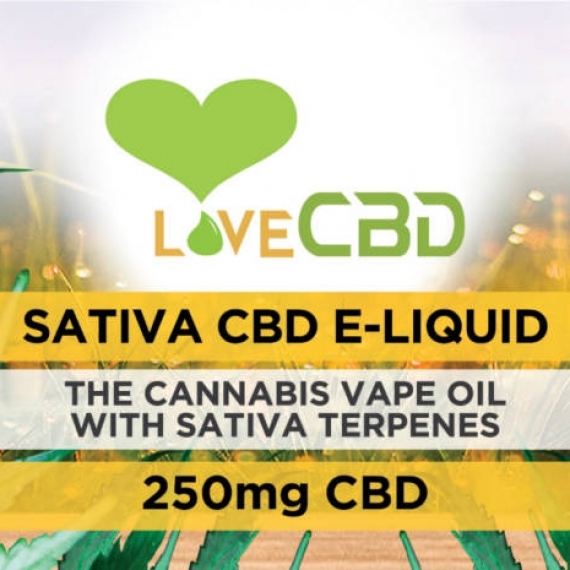 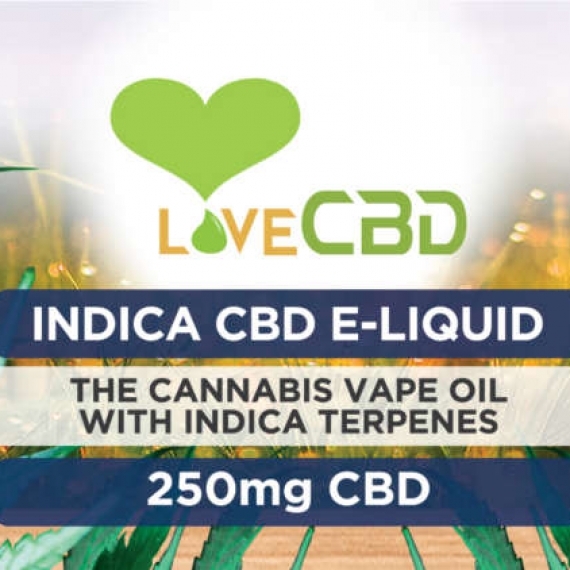 CBD is a non-addictive, non-toxic and non-lethal compound, that is why CBD is becoming the best choice among vapers.